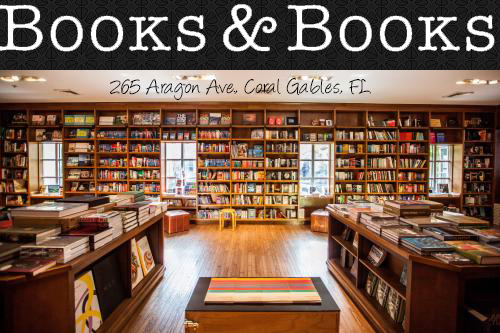 Welcome to our stop on Lucky Leprechaun Giveaway Hop hosted by I Am A Reader, Not a Writer & Author Cindy Thomas. 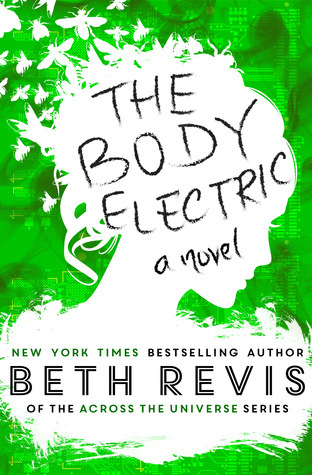 Today we are giving away a copy of The Body Electric by Beth Revis because we love Beth and her book is awesome and GREEN!!! Sorry my international friends, US Only. Good Luck!